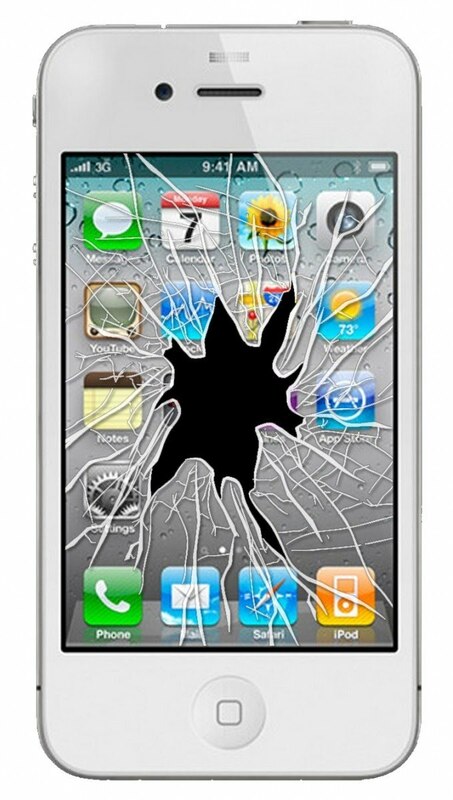 PC Medic Tamarac is your one stop for professional SmartPhone and Tablet repair services. Our customers can trust that their device is being worked on by a trained and experienced technician. There's no need to ship your smartphone or tablet off and pay a huge price. We proudly feature top-quality and the most affordable repair services. Get your smartphone or tablet back in minutes, not days! GSM Smartphones are those that use a sim card. In the US gsm cell phone service providers include AT&T, T-Mobile, Simple Mobile, NET 10 and Tracfone/ Walmart (Straight Talk). Get your smartphone factory / permanently unlocked with us. Once unlocked your phone can be used with ANY gsm carrier, not only in the US but World WIde! Choose PC Medic to repair your tablet. 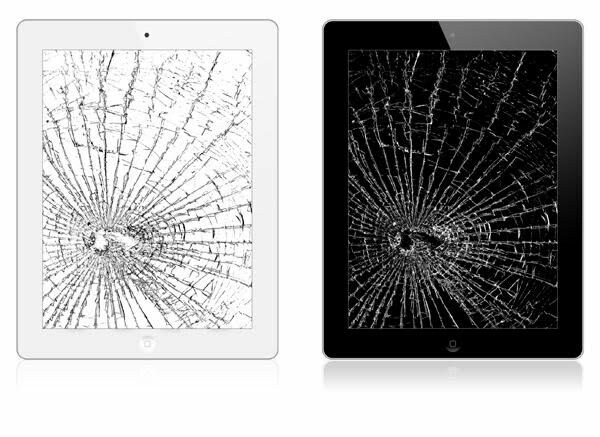 For quotes on your broken tablet give us a call with the brand and model.